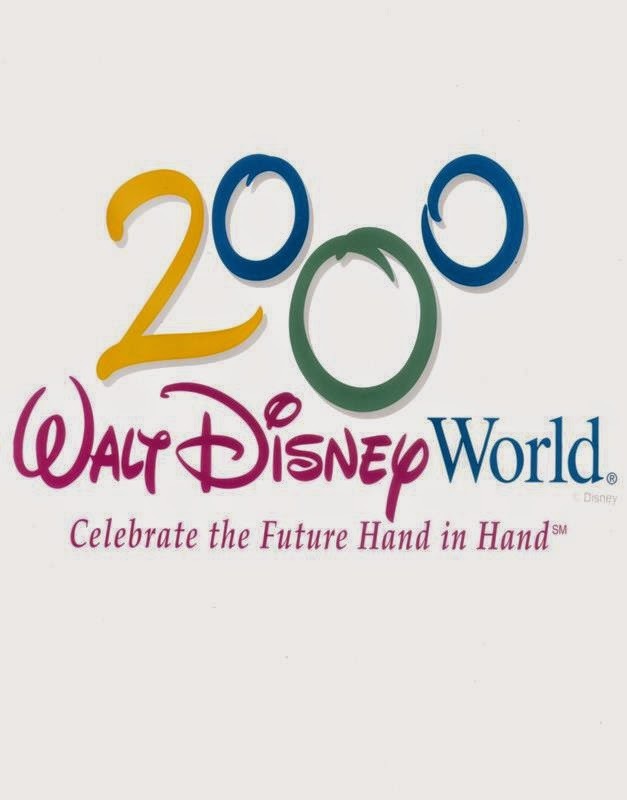 15 years ago, when we all rang in the new millennium, Walt Disney World jumped the dropping ball a little bit and began its 15-month celebration in October of 1999 and scheduled it to end on January 1 of 2001. Let’s look over the Fast Facts that were provided to the press and see just what was in store for guests that year (or 15 months…)! The two big pieces of entertainment were Tapestry of Nations and IllumiNations 2000: Reflections of Earth, but we’ll talk more about these in a few minutes. Other highlights included Millennium Village, companies like Motorola, Honeywell, IBM and AT&T placing exhibits in Innoventions, 30 sculpted granite monoliths that will house etched memories known as Leave a Legacy, and limited-edition Millennium Celebration tradable pins. 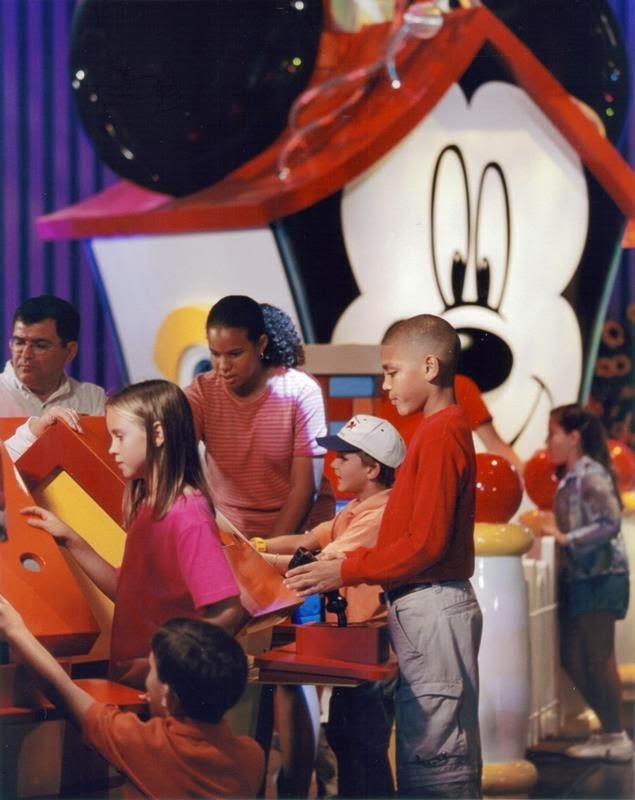 Oh, and if you wanted more information, guests were directed to the new Walt Disney World, part of the GO Network. 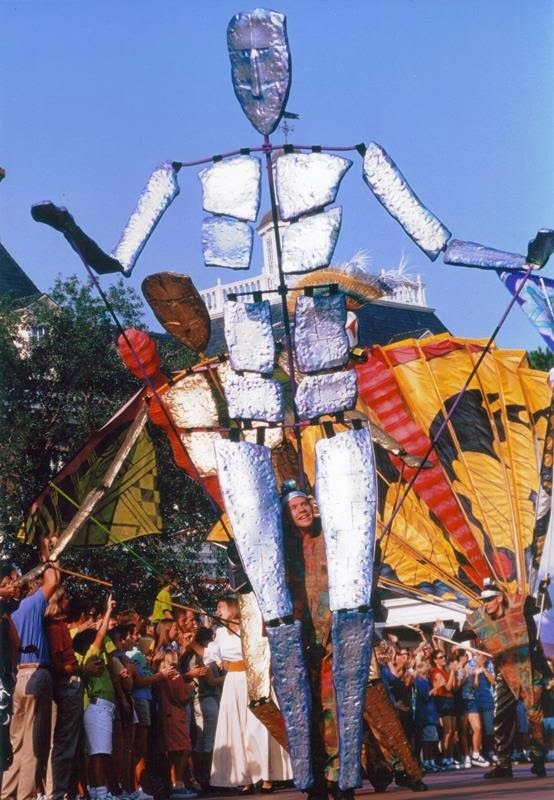 Now that we’ve gotten all of that out of the way, let’s peruse the photos of the Millennium Celebration’s press kit, and see what other interesting tidbits we can discover! 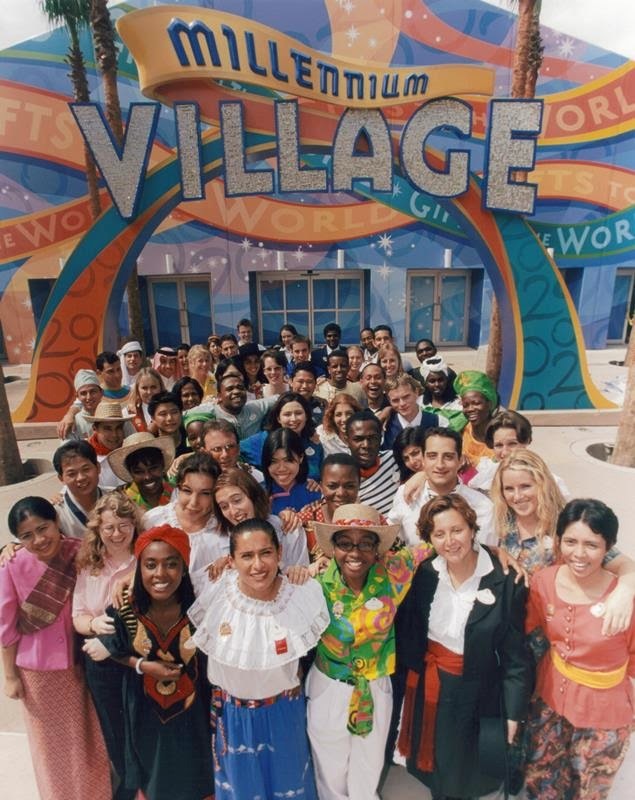 Cultural representatives and thousands of Disney Cast Members gathered in front of Spaceship Earth to kick-off the fifteen month celebration on September 27, 1999. The Leave a Legacy sculpture garden and the 2000 wand that stands at 25-stories tall. I actually had two Leave a Legacy tiles created, one for my family and one for the missus and I. In the end, only one was ever created and placed on the wall, but I still check in on it during each visit to Walt Disney World. Cultural representatives stand in front of the Millennium Village. The village was a 65,000 square-foot showplace where hundreds of entertainers, artisans, storytellers could work at and show off their skills and crafts. Tapestry of Nations featured over 120 puppets that stood 20 to 30 feet above their performers. 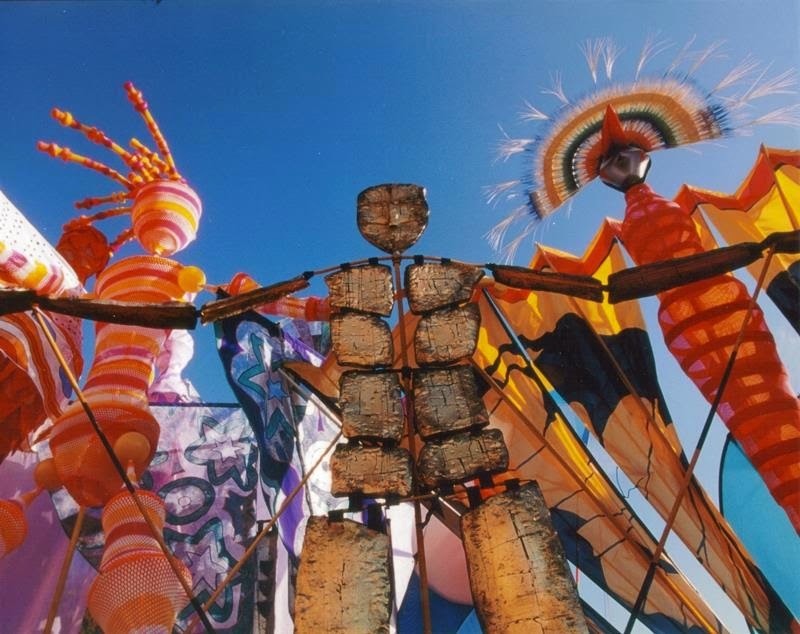 These puppets each received one-of-a-kind ensembles from designer Michael Curry, who had also worked on the Broadway rendition of The Lion King. In addition to the puppets, Tapestry of Nations also included 30 drummers and 720 drums stationed aboard 15 rolling percussion stages. The score for Tapestry of Nations was crafted by Gavin Greenaway and supervised by Hans Zimmer, and were recorded with a 71-piece philharmonic orchestra and 30-person choir. 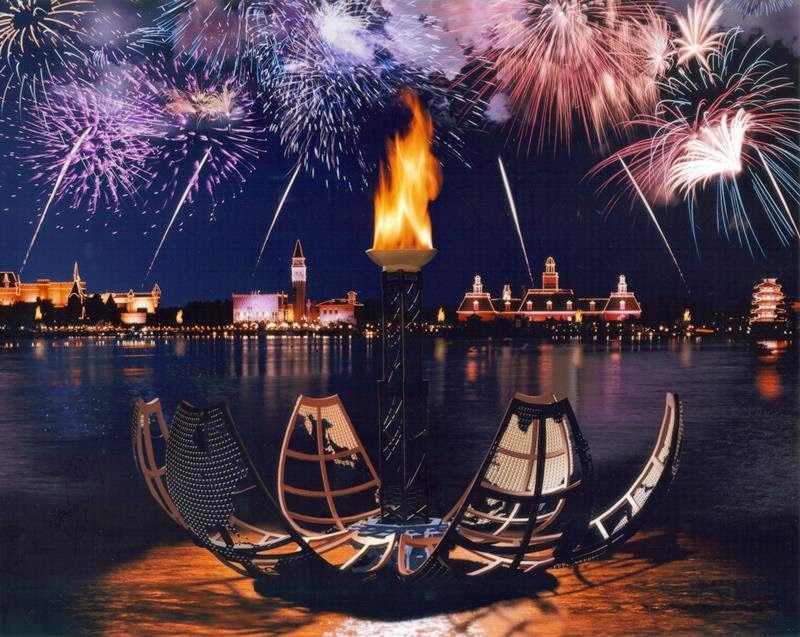 Last, but certainly not least, IllumiNations 2000: Reflections of Earth. The show, or a variation of, is still going strong at Epcot, but it was a sight to behold that first year. 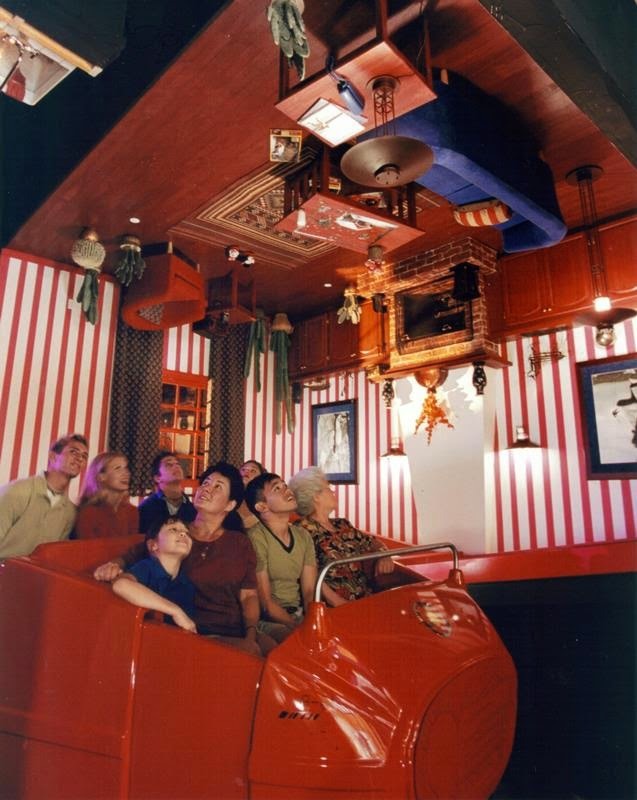 The Earth Globe featured 15,000 LED lights ad was the world’s first spherical video display system. The score was also created by Gavin Greenaway to give the celebration a connectedness. IllumiNations 2000 used 2,800 firework shells per performance, a fountain barge that pumped 5,000 gallons of water per minute, and utilized a full spectrum of laser lights (including four custom Disney colors: lagoon blue, mint green, pumpkin orange, and lavender). The inferno barge weighed in at a whopping 150,000 pounds and utilized 37 nozzles to create the memorable propane flames. The giant torch, lit from within the Earth Globe reaches 40 feet above World Showcase. This show is still, fifteen years later, a must do on each and every trip to Walt Disney World. 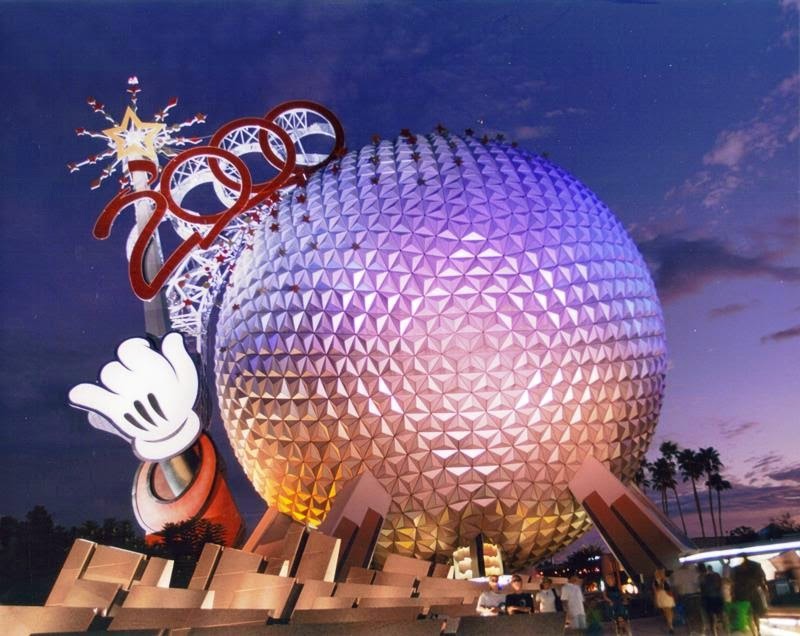 The Millennium Celebration brought a lot of new features to Epcot that we now consider old favorites, a few that last longer than their expiration dates should have allowed, and a couple that were gone in the blink of an eye and we wish could return. 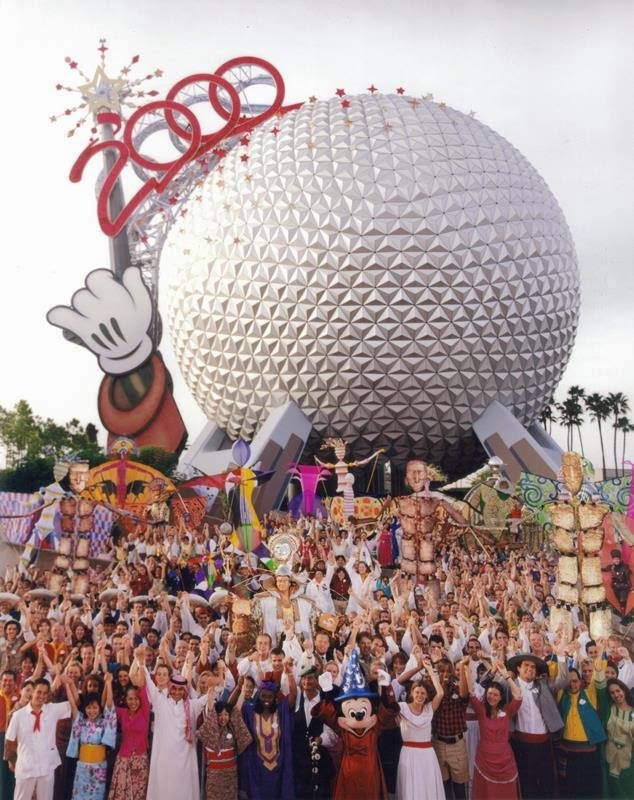 No matter your thoughts on the individual pieces, the overall look, feel, and message of the Millennium Celebration went a long way in defining Epcot for a new century and gave us hope for the future of all mankind.